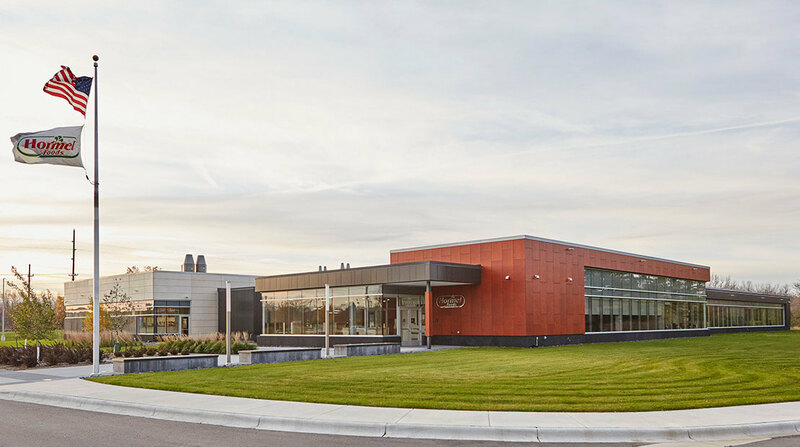 Hormel Foods Corporation (NYSE: HRL) today announced that its Research and Development Laboratories have earned ISO 17025 accreditation after assessments conducted by the American Association for Laboratory Accreditation(A2LA). Achieving this accreditation reinforces the company’s continued commitment to industry-leading food safety and quality. This accreditation is a validation of the company’s ability to deliver safe food products while meeting the highest possible standards, both domestically and internationally, in the quality of its laboratory testing results. “ISO accreditation is very difficult to earn because it signifies being held to the highest of standards put in place by the international community,” said Sally Staben, microbiology lab manager at Hormel Foods. “We are required to have a robust system of policies and procedures that deal with every aspect of quality in a laboratory structure, audited by a third-party accreditation body each year,” Staben added. One of the key requirements of ISO accreditation is having a system that focuses on customer satisfaction. Laboratory testing at Hormel Foods began in the 1940’s and continues today. Hormel Foods Honors its First Inspired Fan: An Autistic 9-Year-Old Who Adores SPAM Jackson Sizemore’s story and love of Spam spurred Hormel to launch an initiative honoring superfans of its products.